I'm asian and i really love penguins. I really made really cool things on hopscotch like cool games i made or copied. 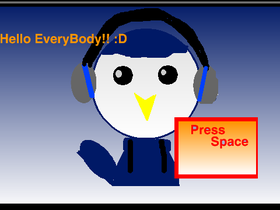 (Name: CaptainPenguinn) So now i will be working on scratch!